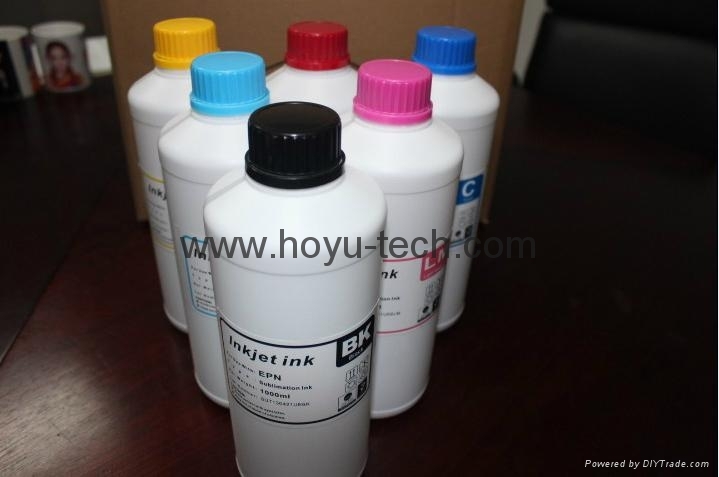 Dye Sublimation Ink has been used in printing on the materials as Mug, Tile, Wood, Polyester, Nylon, Plastic, etc that impossible digital printing. 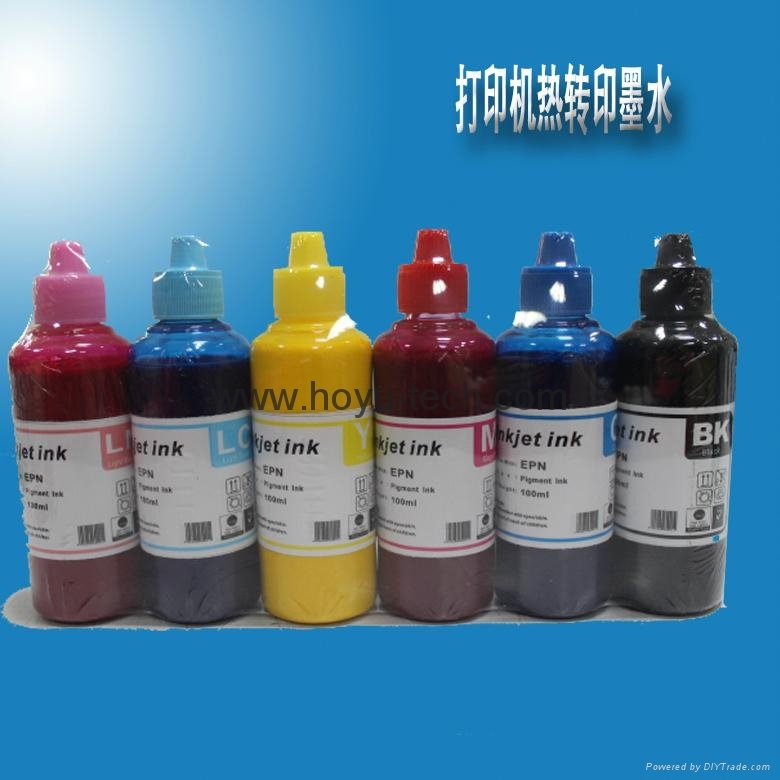 After image printing on the transfer paper, the image can be transferring the materials on the high pressures and temperatures. 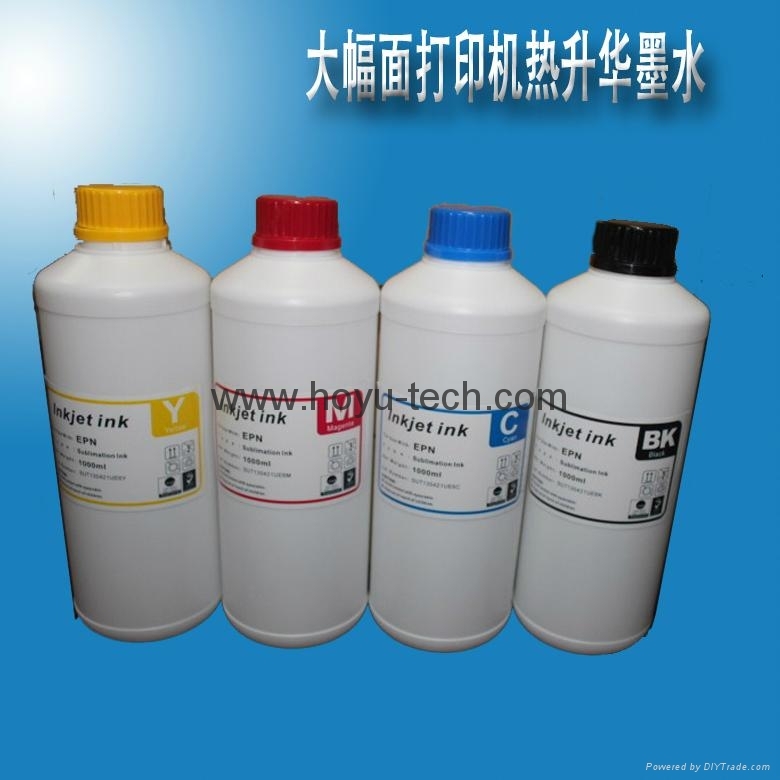 Sublimation ink is designed to support high-volume user in commercial/industrial environments, Compatible with the industry’s leading printers, sublimation ink is to be chosen for transfer sublimation applications, With faster drying times and expanded gamut, our recommending sublimation ink meets the demands of high speed commercial printing equipment. 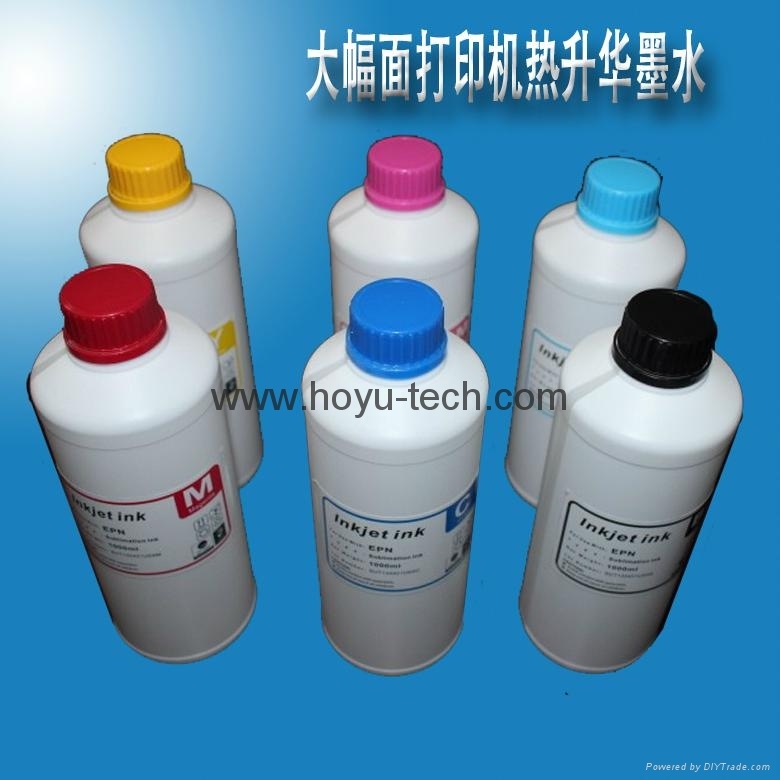 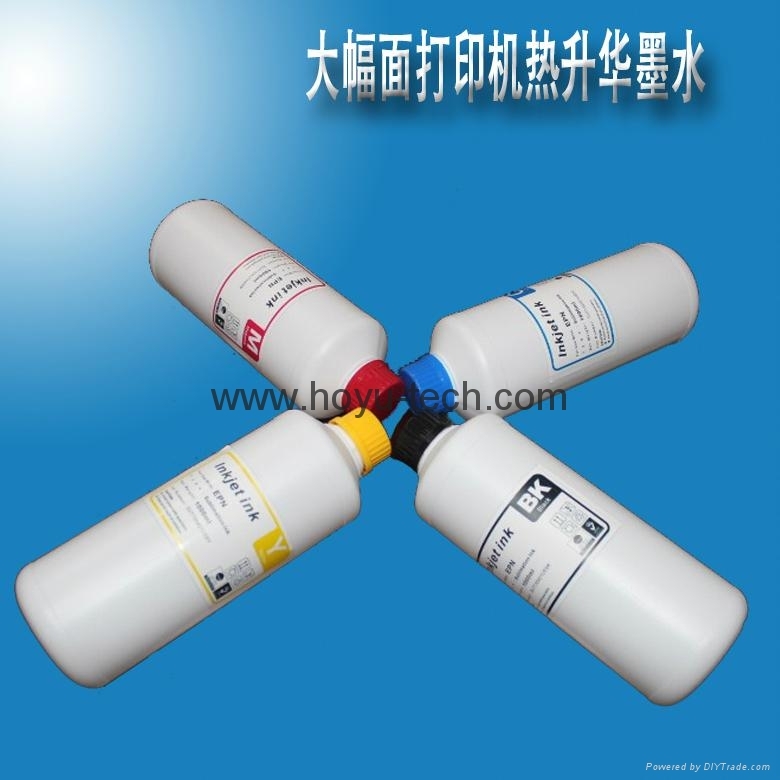 - Packing method: 1000ml bulk bottle, 1000ml pack.